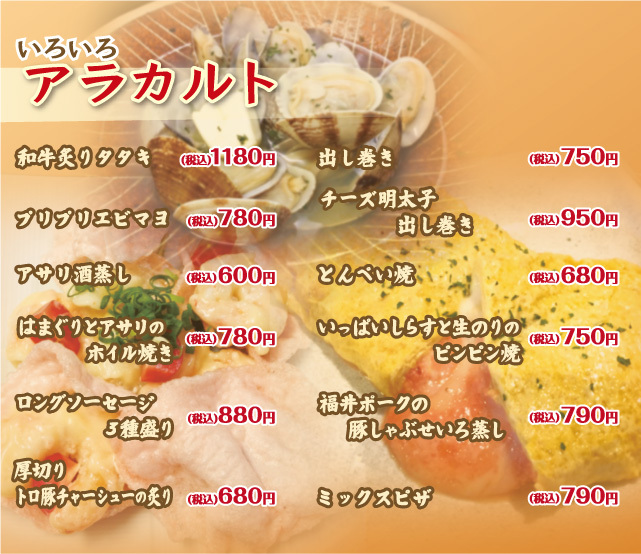 This entry was posted in 【森田本店】夜のメニュー. Bookmark the permalink. Copyright(C)2010 SAKANABAYASHI. all rights reserved.